(CHICAGO) – Public health and safety groups are calling on Governor-elect Pritzker to sever ties with the marijuana industry and rescind the Restorative Justice and Safe Communities Committee appointment of marijuana industry lackey Chris Lindsey. Lindsey serves as the Senior Legislative Council for the Marijuana Policy Project (MPP), a group directly financed by the marijuana industry, and whose chair is Joby Pritzker, the Governor-elect’s cousin. MPP invests in and lobbies for the legalization and commercialization of marijuana. Marijuana legalization is now directly funded by the alcohol and tobacco industries, and Joby Pritzker is also heavily invested in MJ Freeway, a marijuana company. 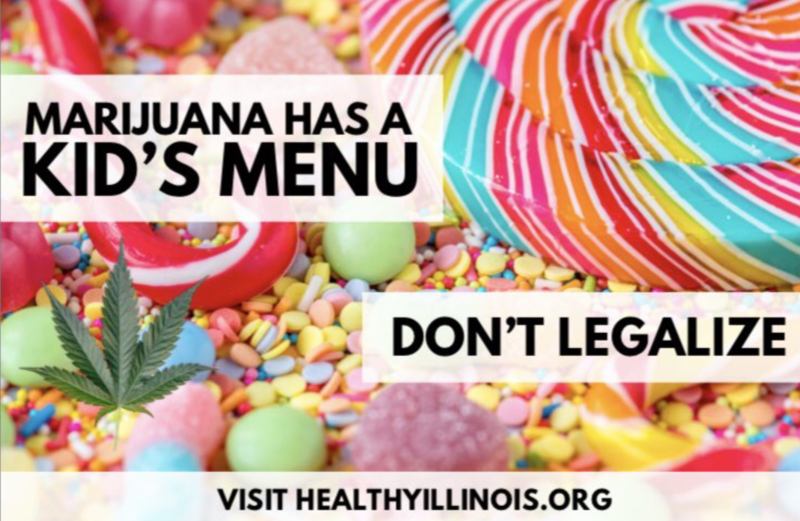 © 2019 Healthy & Productive Illinois.